The various strengths of masonry are currently determined from tests, with the results being specimen shape and size dependent. The strengths so determined therefore are not the fundamental material properties of the masonry, but some function thereof. Fracture mechanics approaches to the failure of materials and structures account for size and shape effects. 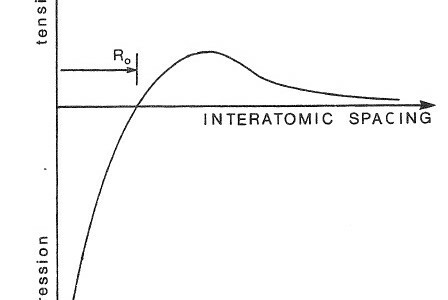 The common theme for tensile fracture is the rate at which strain energy in the specimen is reduced with a small increment in crack length – the energy release rate and how that rate compares with the energy demand rate for crack extension. 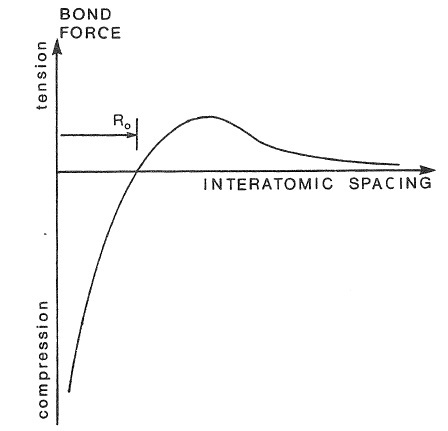 In compressive stress states, the governing criterion for fracture may shift from energy to cohesive strength. Fracture mechanics and the requirements for application to compressive fracture and masonry are discussed. Preliminary results of a fracture mechanics approach to some modes of masonry fracture are presented.